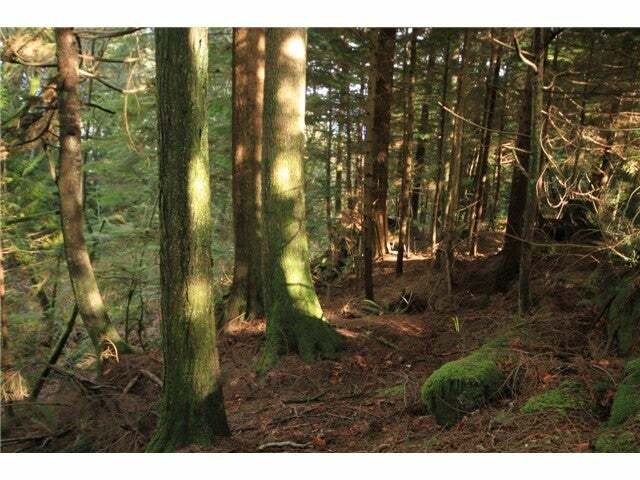 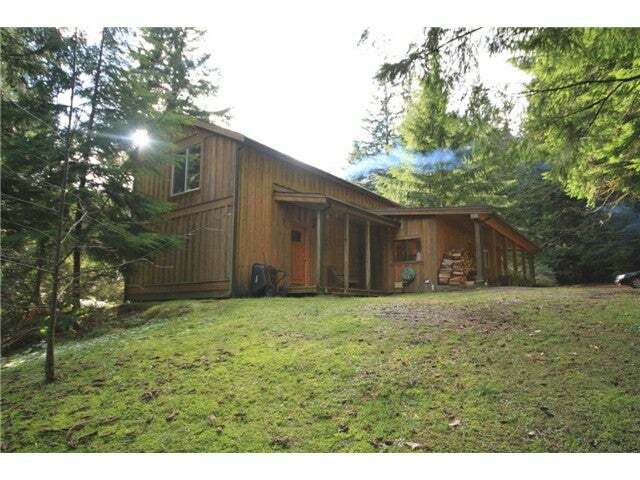 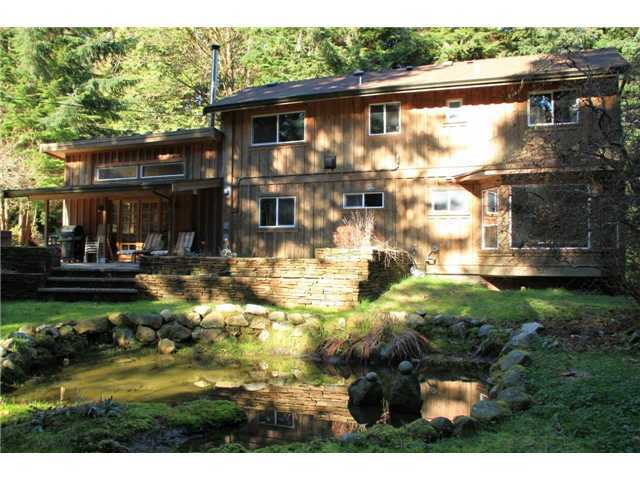 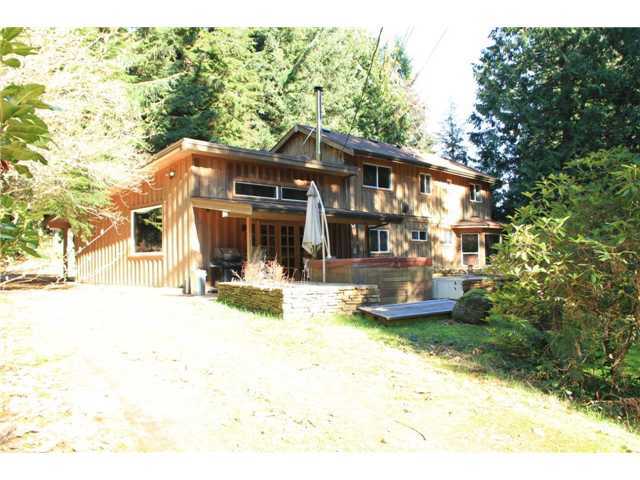 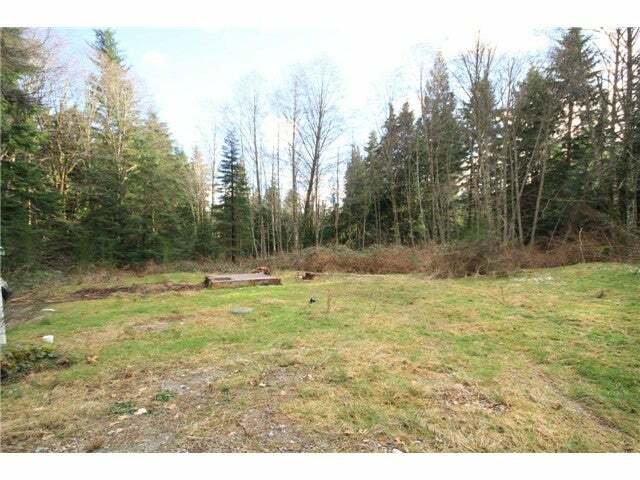 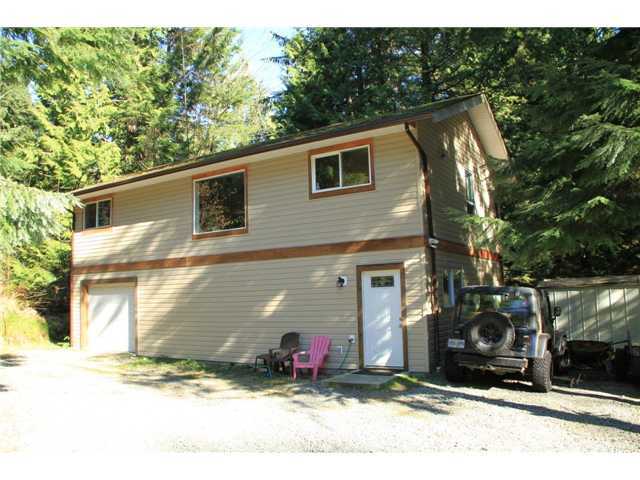 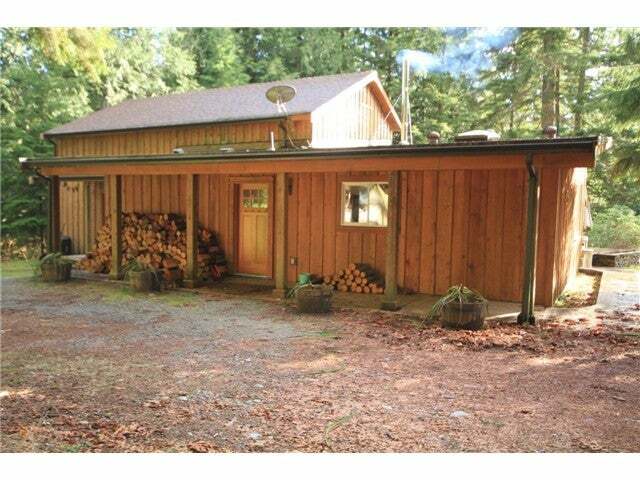 Bright & sunny private acreage (5.2 acres) just 5 mins from the ferry and 10 minutes to Gibsons. 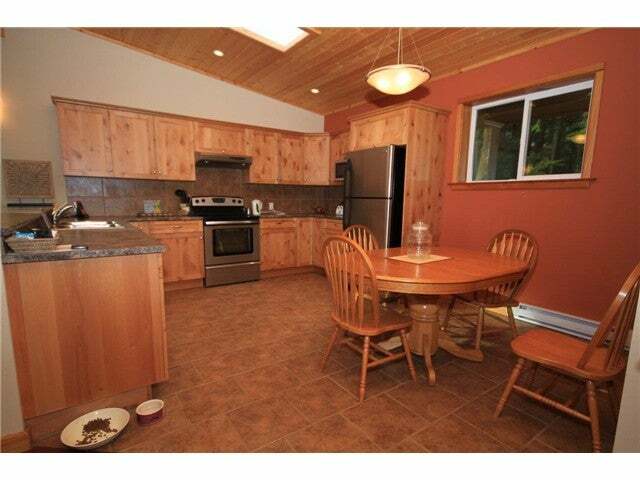 Live among the trees in this fully renovated 2000+ sq ft 3-4 bdrm home. 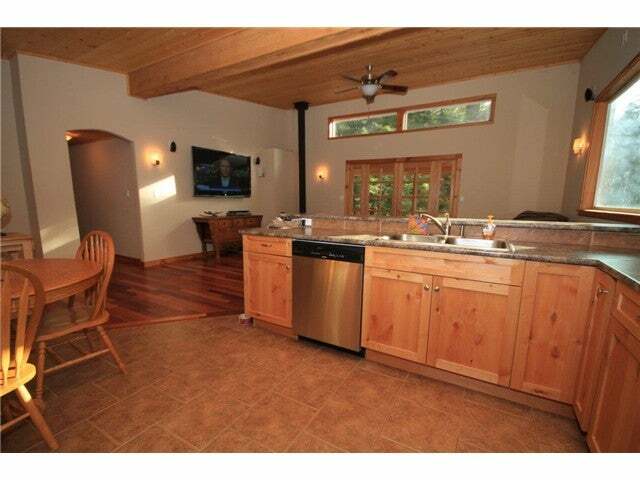 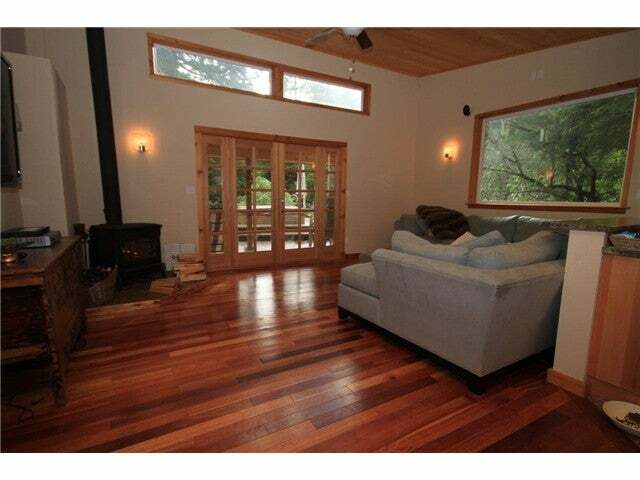 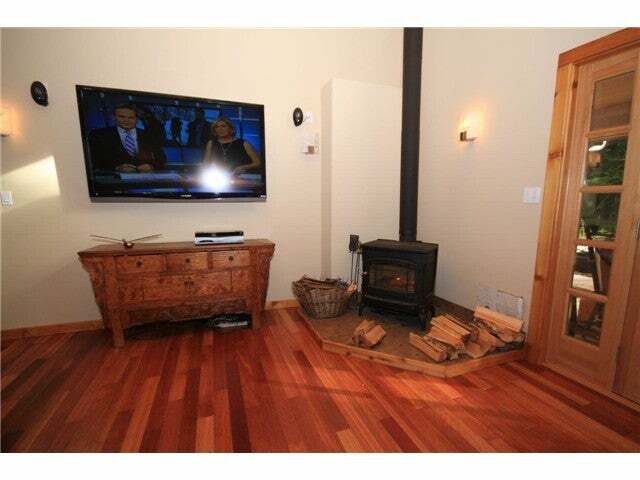 Open concept kitchen/living room with 12' vaulted ceilings & wood-burning stove. 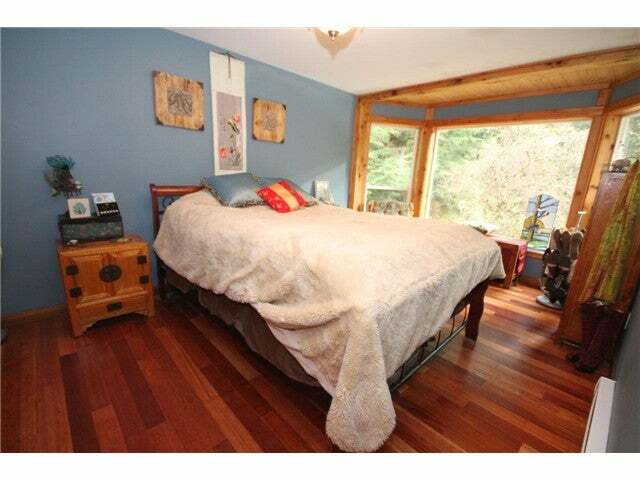 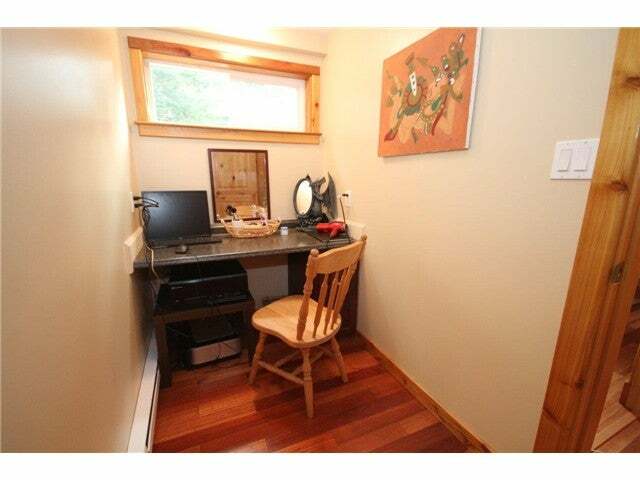 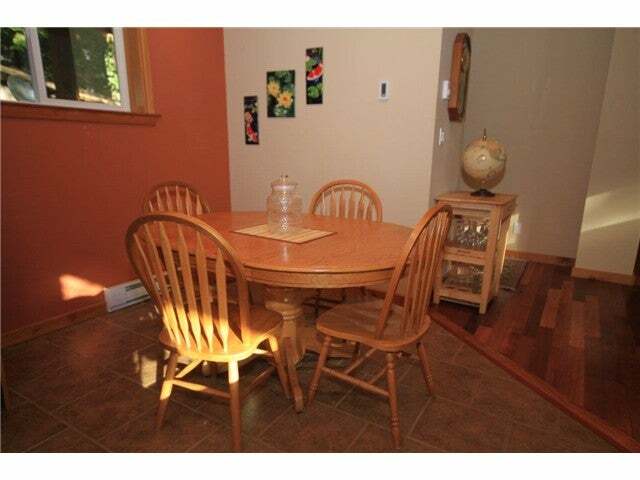 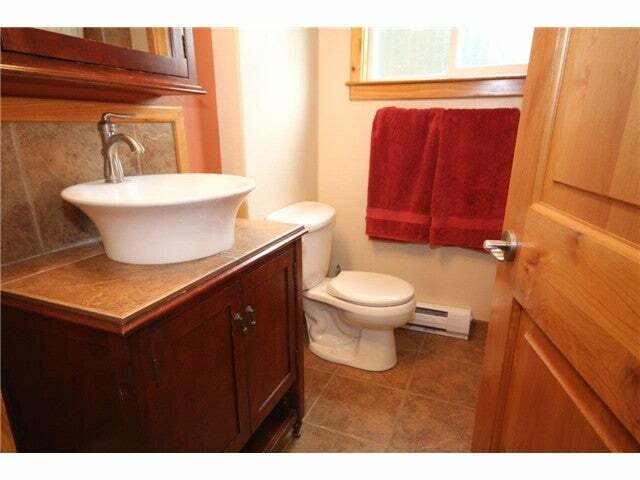 Self-contained upper floor, ready for B&B or rental suite. 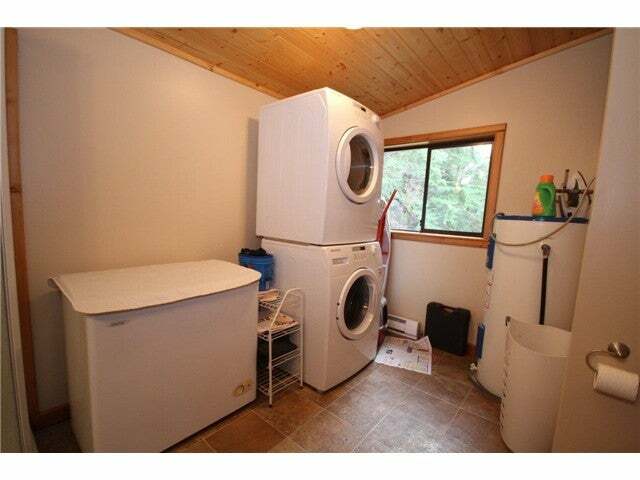 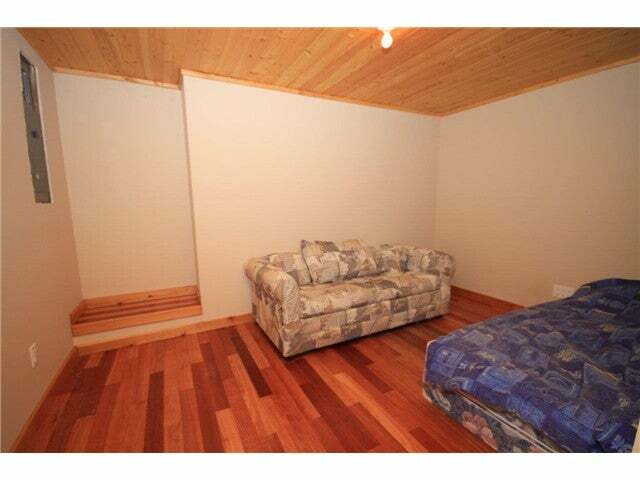 Additional self-contained 2 bdrm apartment (above shop) with own services and amenities. 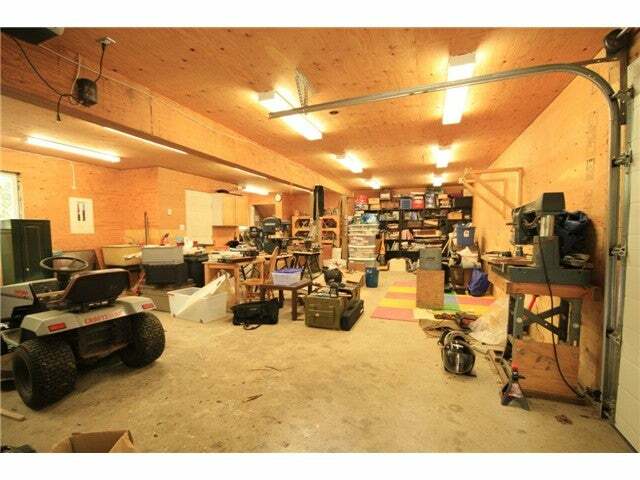 900+ sq ft shop with cement floor, bathroom, fully wired (110V and 220V). 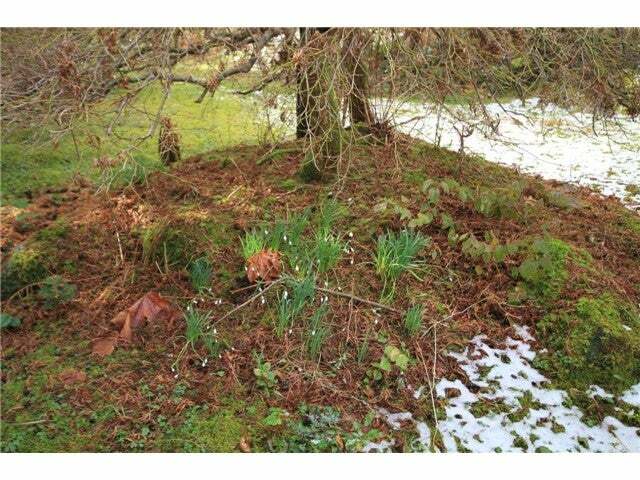 Gardener's paradise with mix of raised beds and mature orchards with fruit and ornamental trees and pond. 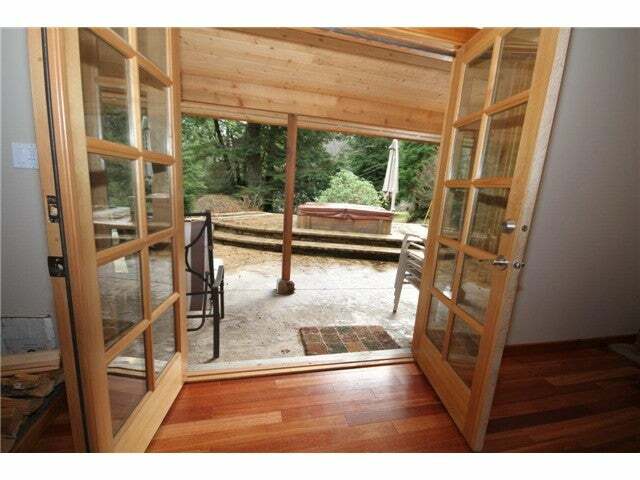 Patio terrace with jacuzzi tub.